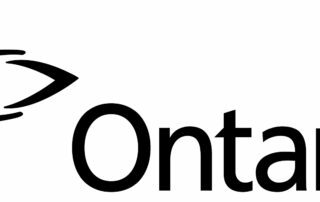 Ontario has produced an "inclusive design toolkit" for the improvement of government services for people with disabilities, shared publicly on the province's website and in GitHub. 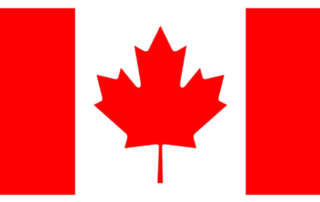 The Canadian government is seeking to improve the accessibility of online services, and is reaching out to industry in a challenge-based, agile process to procure services for the work. 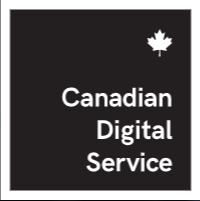 GovInsider interviewed Alex Benay, the Government of Canada's Chief Information Officer, about his vision for the recently formed Canadian Digital Service (CDS) and how it will bring user-centric technology to citizen services. The Canadian government is launching its own agile digital service organization following similar efforts by the US, the UK, Australia, New Zealand, and Italy. 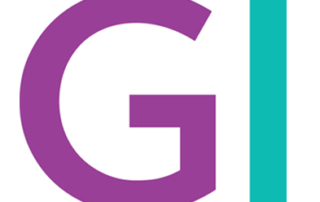 An announcement from CNW says that Canada's Public Policy Forum has published a report discussing the positive impact Agile methodologies can have on agencies' ability to serve.